In business for over 35 years in the heart of Walthamstow. 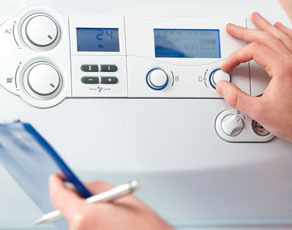 Contact us for any type of gas installation, repair or to buy a gas appliance. 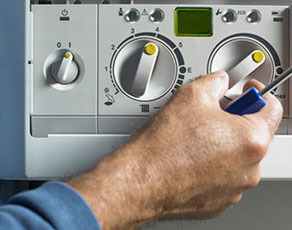 R J Gas Appliances Limited give you access to the best local Gas Engineers. Whatever your problem, we’re always just a click away. Having our gas safe register engineer install your boiler means a great warranty and assurance in a job done right the first time. If it uses gas we can fix it. From gas fires to boilers of any type. Gas oven repairs of any brand are a simple task for our gas engineers. We have had a showroom in the centre of Walthamstow for over 35 years. Come and look at our appliances and ask our staff for any advice. After over 35 years in East London, we have worked on every type of flat and house imaginable. We know your property and how best to serve your needs whether you are a landlord needing a safety certificate or a homeowner needing a repair or servicing. Most of our business is word of mouth. Our customers have been getting help for central heating problems through as much as 3 generations. You can trust us with all your boiler service needs. We wouldn’t have been around so long if we weren’t so good. We use only fully qualified Registered Gas Safe engineers (formerly Corgi gas) to work on your boiler whether new or old. 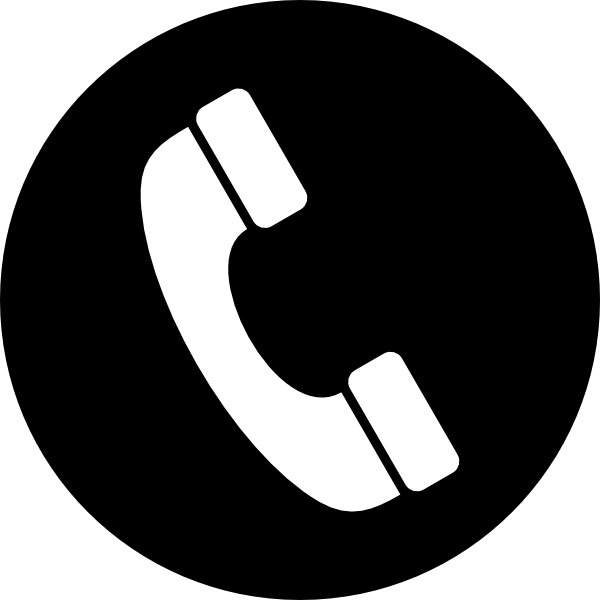 If you need an installer to install a replacement boiler, or a power flush, or a gas fire service, then we are the people to call. 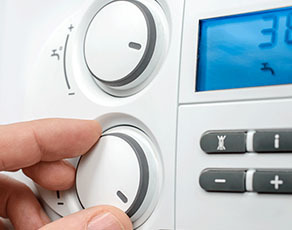 We take great pride in offering experts in every aspect of your gas appliance needs. Gas boilers need a different type of engineer than a gas fire. Make sure you have a qualified gas plumber for whatever fix or install you might need at the time. A very professional service along with some helpful advice.